Have you always wanted that Hollywood smile? 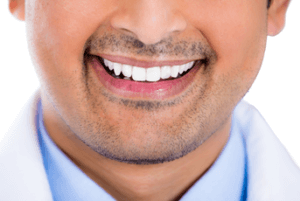 Dental veneers could be your solution. Dental veneers are custom made thin ceramic shells that are bonded to the front surface of your teeth dramatically improving their appearance. During your consultation appointment the dentist will discuss the shape, length and shade of the veneers in order to enhance your features and give you the very best outcome. The dentist will then take impressions and photos to produce a ‘mock-up’ of the length and shape you desire. 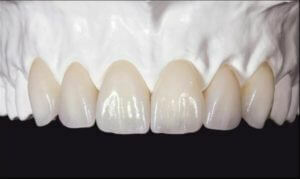 The mock-up will be used as a template to fabricate your porcelain veneers. With minimal preparation to your natural tooth, veneers are are a much less invasive option to crowns and can transform your smile beyond your wildest dreams. Book in for your consultation at Affinity Dentistry and let us assess your suitability and begin your journey to a beautiful smile.